Entries for the festival are open between February and June, with fee discounts for earlier entries. Click through to find out how to submit your film, the required entry criteria, and deadlines. Looking for more information about entering? 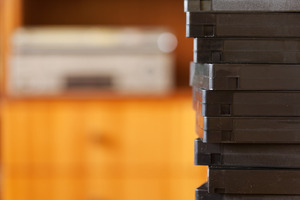 Check out our list of common questions to see if we can get you on your way. Click through to find out more. To qualify as a New Zealand short film and be eligible for the awards, your film must not be available online, unless you are entering in the ‘Music video’ category and you must meet 2 of the 3 fundamental criteria, in addition to the criteria for specific awards. Click through for more information. 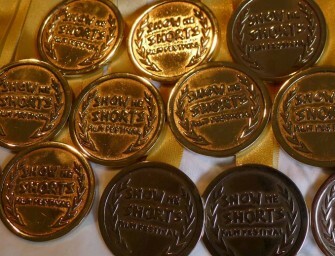 The deadline for entries into the ninth annual Show Me Shorts Film Festival is here. Anyone wanting their short film or music video considered for the 2014 festival must submit before 1 July, 2014. The Show Me Shorts Best Film Award winner will qualify for entry to the Oscars®! Short film entries of all genres are welcome. Read more about the submission process and awards here. Entries now open for the 2014 festival! 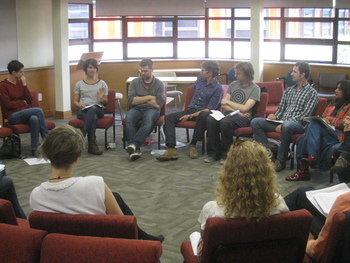 APPLICATION DEADLINE: 17th SEPTEMBER 2013 Are you developing ideas for short film? 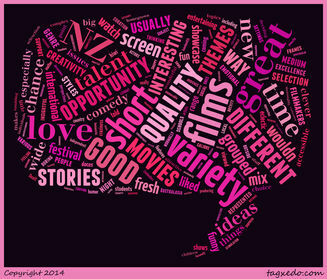 Don’t miss out on the opportunity to take part in New Zealand’s fourth Short Film Lab! 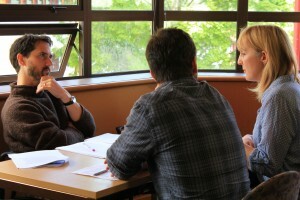 Show Me Shorts and Script to Screen are now calling for applications for the 2013 Short Film Lab. Successful applicants will be offered a place in a one-day workshop and an individual follow-up session. Participants in..
Tuesday 25 June, 6:30-7pm Upstairs at the Classic Comedy Club, 321 Queen Street Join Festival Director Gina Dellabarca for an informal chat about Show Me Shorts before this month’s Script-to-Screen Writer’s Room. 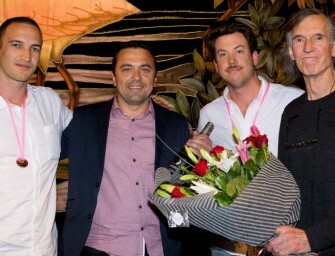 Show Me Shorts is New Zealand’s major national short film festival. Selected films gain widespread audience exposure, plus the chance to compete for awards. 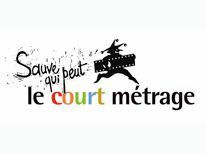 There are cash prizes..
Free entry for South Island films and filmmakers in May! New Zealand’s top short film festival may be Academy Award® accredited, but Show Me Shorts is low on South Island entries. Festival organizers are unsure of the reason for the low numbers, but suggest a northern drift of filmmaking talent may be partly to blame. Or some kind of zombie virus? To help ensure the Mainland voice is represented, Show.. Calling for entries for 2013! 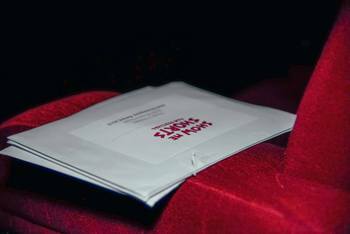 Entries for the eighth annual Show Me Shorts Film Festival are now open! 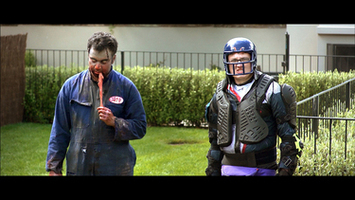 Winners of the prestigious Best Film award now qualify for consideration in the short film categories at the Oscars®! Show Me Shorts is New Zealand’s major short film festival, with films selected to screen from New Zealand and around the world. The festival takes place in 12.. Showing Our Shorts in Europe! New Zealand’s major short film festival, Show Me Shorts, will attend the Berlin International Film Festival (Berlinale) and the International Short Film Festival in Clermont-Ferrand this February. Festival Director Gina Dellabarca will attend the Berlinale as a guest of the German Foreign Office, who have sponsored her travel and accommodation. They have also devised an extensive programme of events, tours,..